When I ran over a giant bolt in the road on a hot 103Â°F Summer afternoon I had no idea I was about to learn that customer service is alive and well. We all moan and grown that customer service is a thing of the past. I just had an experience that caused me to rethink my own pessimism. Driving on a hot summer day I noticed a large bolt in the road. I made attempts to avoid it however, it was all in vain as I pull over with a flat tire. Luckily I was able to park in a strip center with large shady oak trees. Being a long time subscriber of AT&T Road Side Assistance I immediately called them. For $2.99/month I am able to call upon them up to 4x a year for towing up to 10 miles. I scheduled a pick up with a tow to Discount Tires. The tires were covered under road hazard warranty which meant other than time, there wouldn’t be any out of pocket expenses on my part. I surfed the web at the strip center Starbucks while enjoying a Mocha Frappucino. A nice way to spend the 40 minute-1 hour anticipated wait. Imagine my surprise when the tow truck arrived in less than 30 minutes. He was a nice fellow who was a football fan which meant a fun andÂ lively discussion-filled drive to Discount Tires. 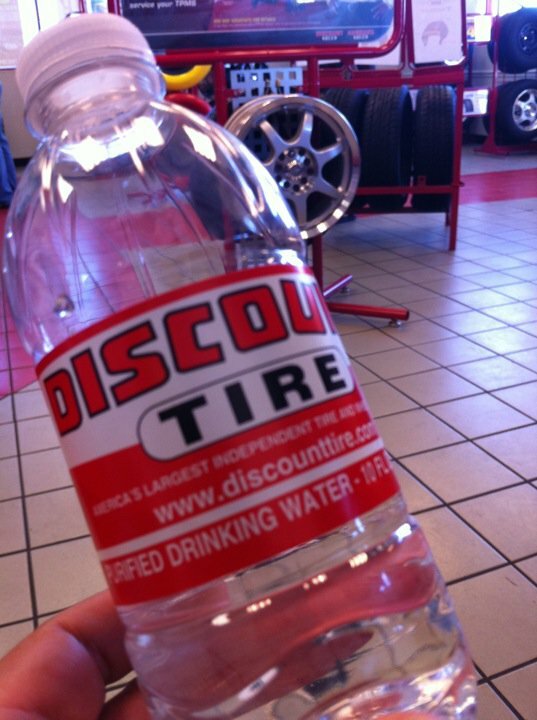 Once at Discount Tires, I was met by a friendly staff member who was so nice he made me feel like I was part of their family. Sitting in the waiting room allowed me to see that they treated everyone in the same manner. I have spent time in waiting rooms before but have never enjoyed it so much. I was able to see that the jovial staff take care of both entering customers and answer phone calls. They smiled, were nice and professional. When they came around and offered us all bottled water for being so patient while we waited for our cars, I had to shake my head in amazement. Who were these people?Â Why wasn’t every other business studying this company and using it as a customer service model? I left there with an appreciation for what a difference fantastic customer service can do. A giant bolt in my tire could have ruined my day. Instead I was actually glad it happened. This experience restored my faith in customer service. Something I thought was long gone in the modern age. Shout out to AT&T Roadside Assistance, the fast towing company (wish I could remember your name) and Discount Tires at 2707 NW Loop 410Â San Antonio, TX 78230 (210) 341-7752. Your excellent service made a believer in me. Thank you. Most of you know that first and formost I am a podcaster. I love the audio medium. Back in the day (2005) I used a computer, mixer, mic and various software to share my message on the web. Fast forward a few years and now I am doing almost the same thing with an app on my iPhone. 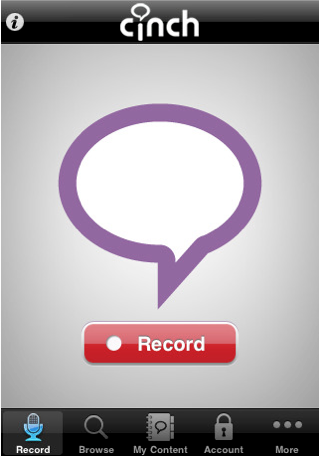 Recording a podcast or interview is as easy as pushing a button on my phone and so is posting. I can upload a photo, show notes and cross post to Twitter and Facebook. Talk about making things easier. Granted, I am giving up editing, intro and outro music and all manner of possibilities when I forego post production. However, the ease of having my show audio up quickly and easily has made me a believer. For folks who are still sitting on the sideline when it comes to podcasting, I challenge you to give Cinch a try. You’ll become a fan of audio with a few taps on your screen. 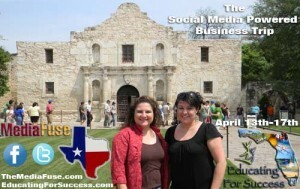 Here are some of audio posts I did while I was at South by Southwest #SXSW last month. None of these audio posts were planned. They were all serendipitous. I was able to take advantage of the opportunities as they presented themselves. Imagine being able to do something like this at events or with your clients? The possibilities are endless. Several of us who made the trek from San Antonio to Austin, TX for the Interactive portion of South by Southwest (SXSW) were interviewed by San Antonio Express-News reporter, Valentino Lucio about attending without an official badge. 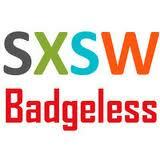 In the past 5 years, I have been badged and badgeless at SXSW. While it is true, there are certain things you can only get with a badge like access to panels, the trade show and the Bloggers Lounge. I do advise folks who have never gone to give the badged experience a try. However, do not let being badgeless stop you from participating in the festivities and reaping the rewards of such a large scale event. SXSW Interactive has become such a big event (15K last year and 20K this year) that there is no shortage of side aka badgeless events happening. You will run into a lot of the same folks who are attending badge-only events. I have to say that in my experience having or not having a badge has not limited me one bit. I have been able to meet face-to-face with my online community and discover new friendships that will continue further online. Just like in most things, you will get what you are looking for out of SXSW. If you want to “party like it’s 1999”, there are plenty of events to make you feel like you belong to a fraternity. If you want to make connections with new folks or simply reconnect with old friends you can do both at the same time. If you want to learn about all of the cutting edge apps and discover the next Twitter, there are plenty of folks who invite you to “download their app for free”.Â Are you looking for schwag? Then you’ll leave with enough t-shirts to last all year.Â There is no end to opportunities to learn, discover and have fun. I would like to make one thing clear, I am not a SXSW-hater. I want SXSW to continue to be successful for many reasons. One of the main reasons is the fact that this is a global event that is right in our backyard. 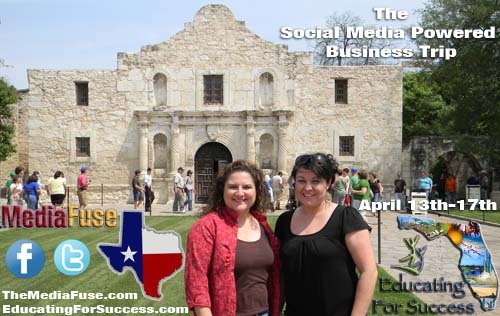 For the most part you have to travel far and wide to attend events like BlogWorld, SOBCon, CES and Le Web in order to have this kind of access to the social and tech community. I’ve met folks from all over the globe who make the annual trek to Austin for SXSW. While it does appear to be experiencing growing pains over the last couple of years, I do wish the organizers much continued success. Event offers much for techies without $700 registration. At South by Southwest Interactive, having an event badge is a right of passage. But for some, itâ€™s just an unnecessary accessory that isÂ costly. The tech world descends on Austin for five days during the interactive portion of the festival, which started Friday. And for some San Antonians, the trek up Interstate 35 is worth the trip, but the more than $700 needed to register is steep. Still, they donâ€™t let that stop them. Many are able to party-hop, network and grab loads of free handouts without having to put a dent into theirÂ wallets. 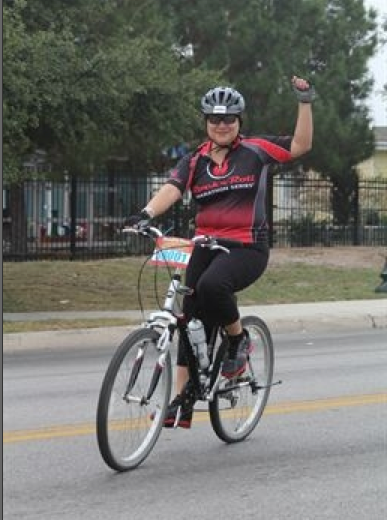 Jennifer Navarrete, the chapter founder of the San Antonio Social Media Club, has attended the festival five times, sometimes with a pass and other times without. 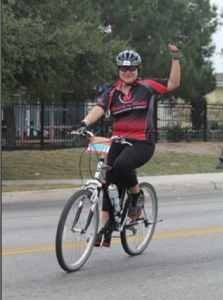 This year, Navarrete and her husband decided to forego the pricey badge. They were still able to meet people and attend events they had plannedÂ for. 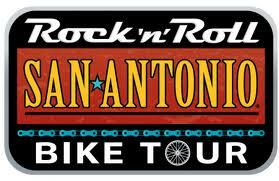 As a whole, SXSW draws about 200,000 registrants and panelists to the nine-day event. Itâ€™s hard to say how many people attend the event without a badge, but several companion events have emerged around the major ones, said Navarrete, who went to various parties and attended panels at the Capitol and at the Social Media Club house near the Austin ConventionÂ Center. For the past five years, San Antonio native Veronica Morales has attended the tech portion of SXSW and has never purchased a badge. The social media specialist, who is starting her own company called The Social Being, said thereâ€™s a lot of planning involved before she makes the trip to theÂ festival. 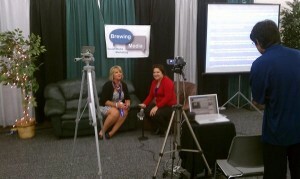 She utilizes sites such as Foursquare and Plancast to meet people and to find out what events are popular. Plus, she added, those that stay up with social media can direct people to free giveaways andÂ contests. â€œI have two shopping bags full of things,â€ sheÂ said. First timer Lisa Baehr said the cost was the main reason she didnâ€™t get a badge. The tech enthusiast wanted to be a part of the event to learn about new, emerging ideas. But, she added that because she didnâ€™t have a badge she didnâ€™t feel like she got to experienceÂ enough. With a lanyard around his neck, Choco Valdez just fits in with the crowd of badge holders. The architecture student takes full advantage of all the free food and drinks that sponsors provide throughout the event. This year was the second year Valdez has attended the interactive portion without a badge. The planning process for him started about five months ago and even included him creating business cards that he could use to enter contests. So far, he won a pair of concert tickets, heÂ said. He doesnâ€™t spend money on a hotel because he stays with family. And last year, the Northwest Vista College student said he took $100 with him to the festival and that he made it home spending about $40. This time around his goal is to cut his spending inÂ half. â€œIâ€™m definitely getting my moneyâ€™s worth,â€ heÂ said.